America’s Got Talent results tonight. Who’s eliminated and who’s moving to the Finals? 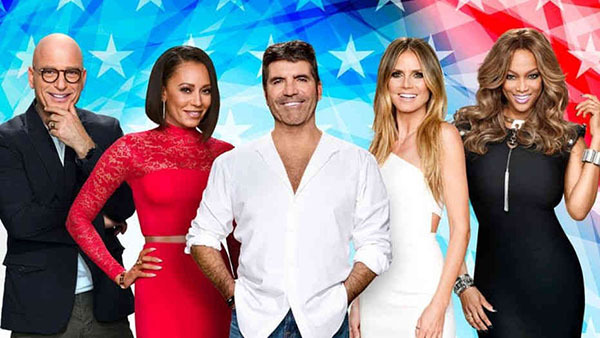 The voting results for the Live Semifinals Week 1 of America’s Got Talent Season 13 will be revealed tonight, Wednesday September 5, 2018. Only five acts moves through and six will be sent home. The acts up for the elimination tonight are Amanda Mena, Junior New System, Us The Duo, Voices of Hope Children’s Choir, Shin Lim, Makayla Phillips, Front Pictures, Duo Transcend, Samuel Comroe, Michael Ketterer and Zurcaroh. Who do you think will be saved tonight? Write your prediction on the comment section below. Keep locked on this page. Recap and semifinals week 1 elimination results will be added below once announced.